Experienced Beauty Therapist, Fae Hodgkiss, has joined Skin Evolution-UK Ltd as Trainer. Skin Evolution-UK are the UK distributor and training provider for French skincare brand, Dr Renaud, and Italian skincare range, Kleraderm. Fae (pictured) joins the company after gaining experience working for Aqua Sana at Center Parcs Woburn Forest, and Champneys Henlow Grange Spa Resort and Champneys Milton Keynes Day Spa. She also run her own beauty salon. Fae will work closely with Skin Evolution-UK Directors Karen Wadman and Sarah Gregory, also both trainers, to develop training schedules in line with new product launches from the Dr Renaud and Kleraderm brands. 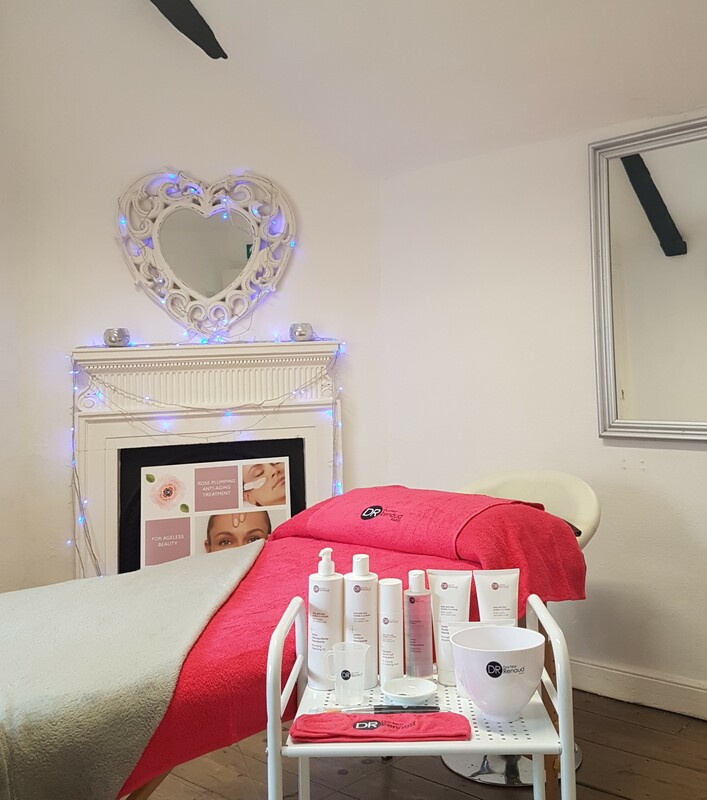 Coinciding with Fae's appointment, the company has recently reviewed its training programme, which, as well being available at their headquarters in Buckingham, is now also available in-salon to run alongside refresher training via Skype. Skin Evolution-UK's Dr Renaud Training Room at their Buckingham Headquarters.